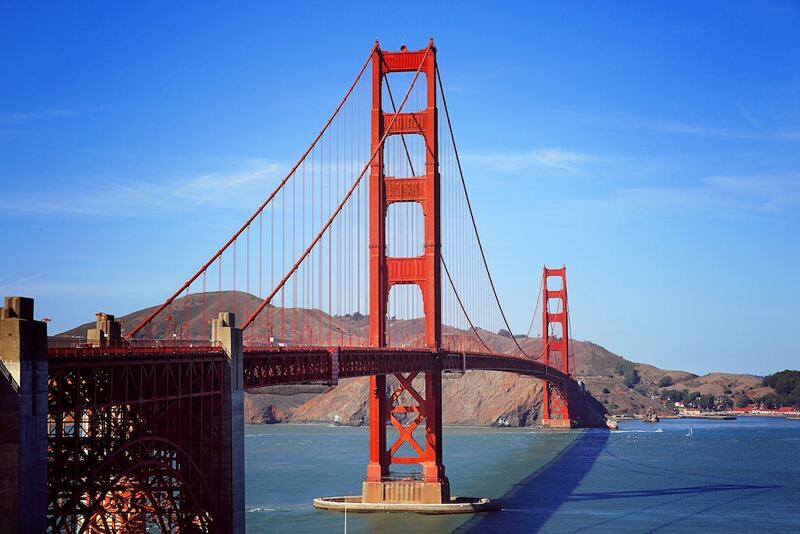 There's something for everyone in San Francisco. In this free-thinking, food-obsessed city known for mindful eating and fresh ingredients, there has never been a better time to visit with food allergies. Before you jump on a cable car to the Mission or take a ferry across the Bay, be sure to check out our guide to all things allergy-friendly. Classic American comfort food meets gourmet Mediterranean flavors at Blue Plate in the Outer Mission neighborhood. With a peanut-free kitchen, diverse menu and flexible staff, all food allergies are welcome. Spokin Tip: Their famous fried chicken is prepared in canola oil and a gluten-free version is available that isn't listed on the menu. 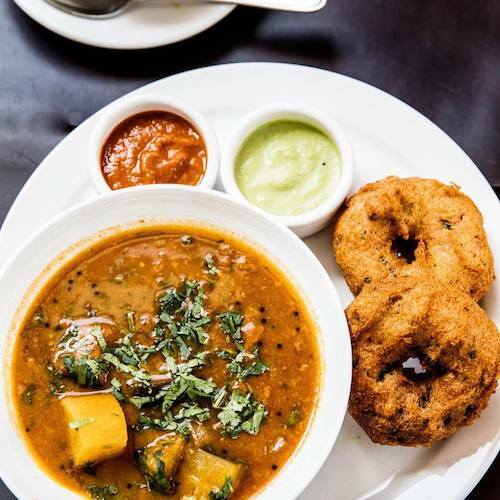 Dosa's makes allergy-friendly Indian dishes doable (and delicious). Their menu clearly labels all dishes that are vegan or free of dairy, egg, gluten and nuts. If you don't see something you like on the specialty menus, almost all of the regular dishes can be made dairy-free or gluten-free. Spokin Tip: For those with wheat, egg and nut allergies, the chef recommends the Paneer and Peas Uttapam, which is made in a separate area of the kitchen with a rice bran oil. Food allergies are a top priority at this cafe serving up a fusion of classic Mediterranean and Middle Eastern dishes. 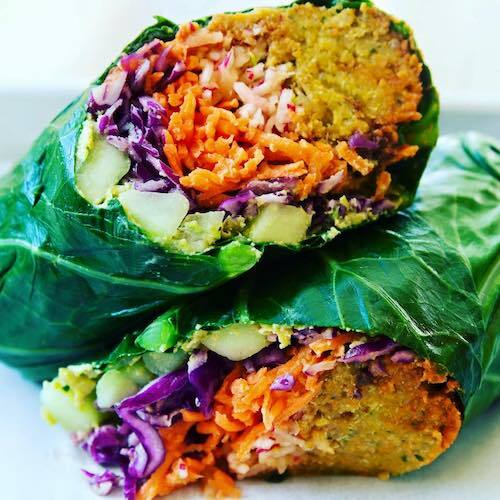 Their two locations on Fillmore St and Noe Street both offer separate nut-free, gluten-free and vegan menus. La Mediterranee is completely peanut-free and only walnuts and pistachios are used in select dishes. 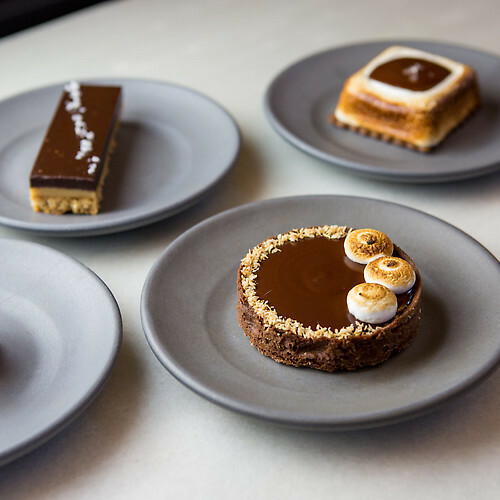 Whether you have food allergies, impeccable taste, or both — Little Gem truly lives up to its name. This hip brunch spot focus on simple, fresh ingredients for their modern dishes that are all completely free of dairy, gluten and refined sugar. Order at the counter for breakfast and lunch to eat on the patio or enjoy dinner in the dining room for full table service. Seed + Salt makes clean, allergy-friendly eating effortless with a menu that is free of gluten, dairy, peanuts and refined sugar. They do use a small amount of tamari, a fermented soy product, and tree nuts, but the staff is diligent about preventing cross contact by storing any allergens in a separate area of the kitchen. From street tacos to lobster rolls, this Nantucket-themed restaurant is obsessed with quality ingredients and the best food allergy practices. There are no peanuts or tree nuts in the kitchen, and all of the taco tortillas are gluten-free. The staff takes extra precautions to keep allergens separated in the kitchen, and they use corn oil for any fried items. Gluten-free pizza lovers rejoice! 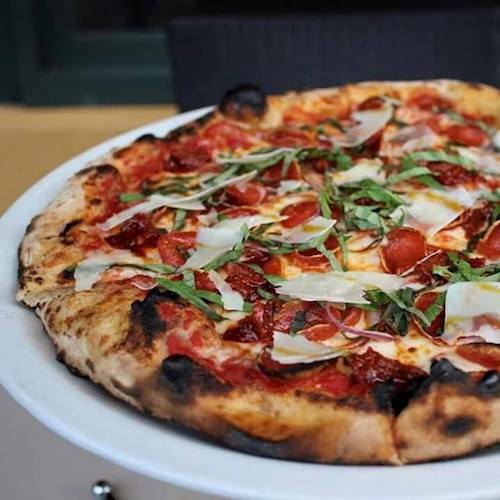 Tony's classic wood-fired pizza is happy to provide a gluten-free crust for any of their pizzas and gluten-free breadsticks, which are all baked in a separate dedicated oven. They practice extreme caution for all food allergens and are happy to accommodate in any way possible. Sourdough bread is a San Francisco staple, and no one does an allergy-friendly version better than Bread Srsly. Born and baked in SF, all of their bread is made in a 100% gluten-free facility and is completely free from milk, soy, egg, peanut, tree nut, potato, tapioca, sugar and chickpea. Their bread is available in retail locations across the Bay Area and is now available for nationwide shipping! This local artisanal chocolate shop is completely vegan and free of milk, egg, gluten and soy. Dandelion makes pastries that contain some nuts, but they take the extra precaution to prepare the baked goods in a separate kitchen from where they make their chocolately creations that are almost too beautiful too eat (almost). 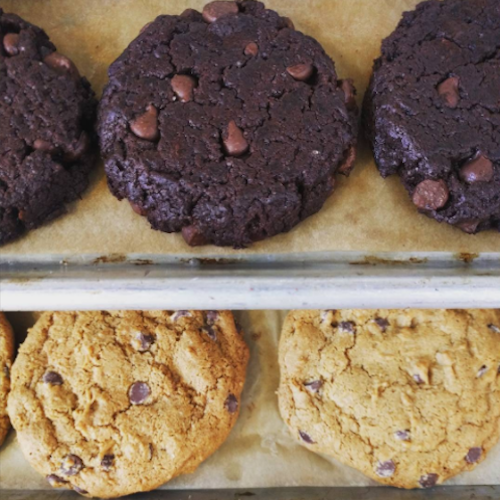 Wholesome's owner used her own allergies as inspiration to create beautiful baked goods with high-quality, allergen-free ingredients that taste even better than the real thing. The bakery is 100% free of gluten, milk, egg and soy. While they do use nuts in the kitchen, they are hyper-aware of cross contamination and do everything to ensure everyone gets a safe treat.